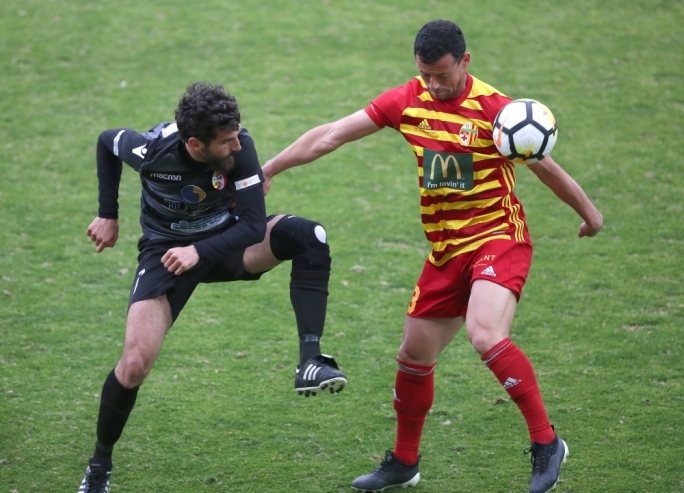 Senglea won another direct clash at the bottom of the table as they defeated Pieta` Hotspurs 2-1. Pieta` were awarded a penalty on the 35th minute. Arian Mrsulja floored Nicholas Pisani inside the penalty area and the referee pointed towards the spot. However, Gabriel Mensah’s shot from the penalty spot was saved by Matthew Farrugia. 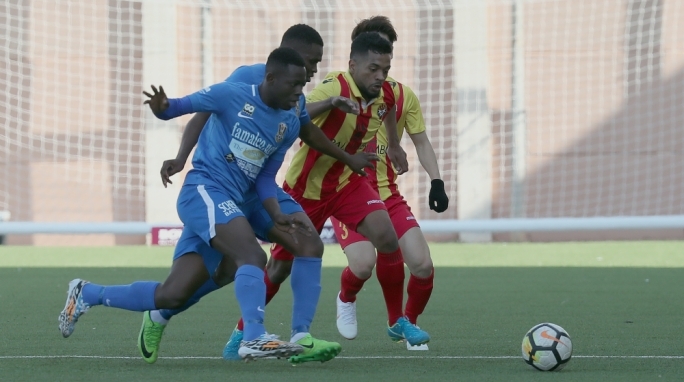 Senglea broke the deadlock just two minutes later. 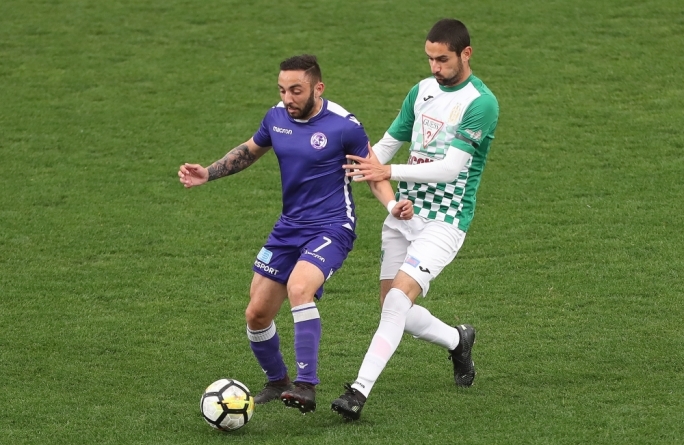 Following a corner, Mido Sidqi El Mehdi placed the ball past Nicky Vella. The Hotspurs levelled matters on the brink of half-time. Jan Busuttil went round a defender and delivered a cross in the path of Nicholas Pisani who slotted the ball inside an open goal. 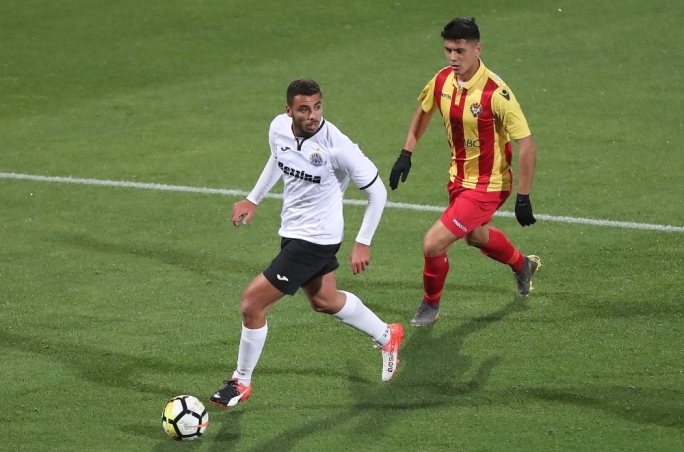 Augusto Caseres regained Senglea’s lead on the 59th minute. The Argentinian forward fired a powerful shot from an angled position that gave Vella no chance. Senglea ended up with ten men a minute later as Mrsulja was shown his second yellow card of the match. 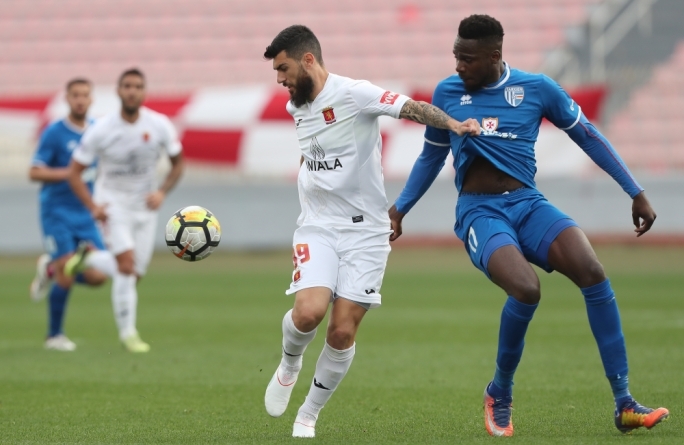 However, Senglea held firm as they collected another three precious points.